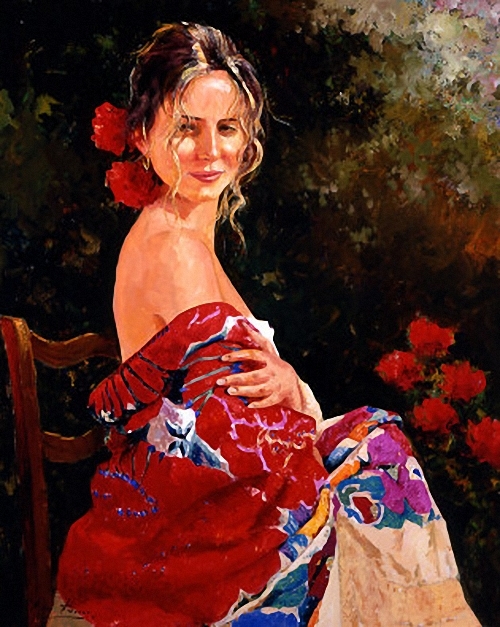 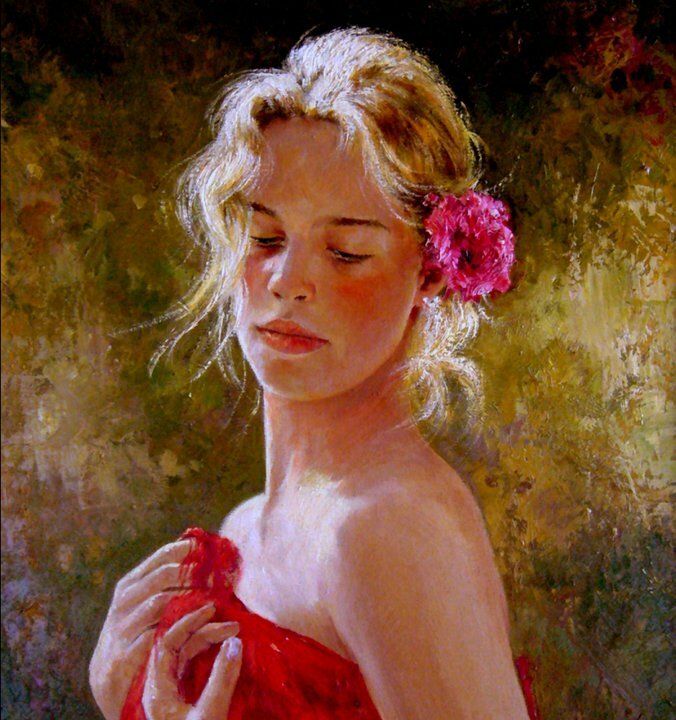 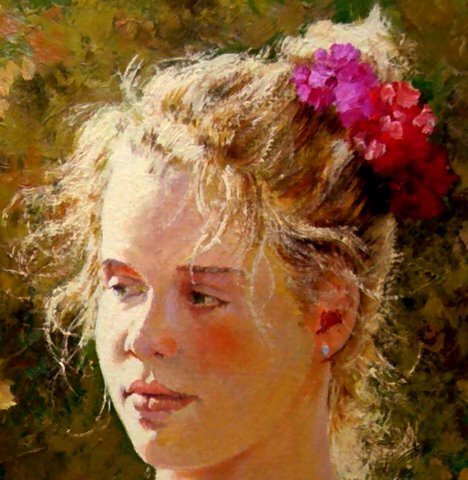 Jose Miguel Roman Frances, Spanish painter, was born in 1950 in Alcoy, Alicante, Spain. 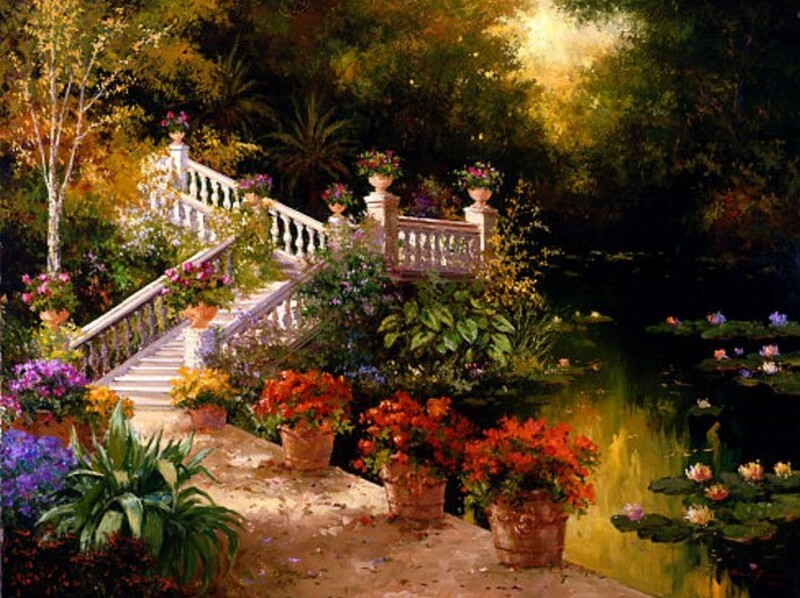 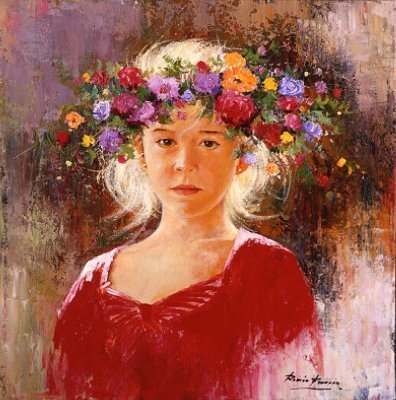 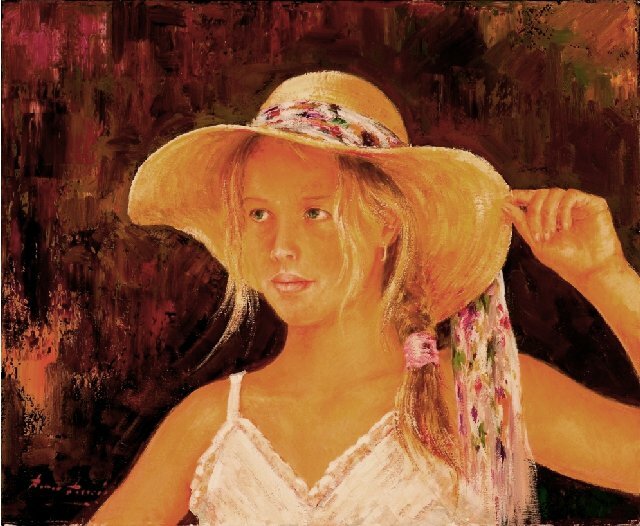 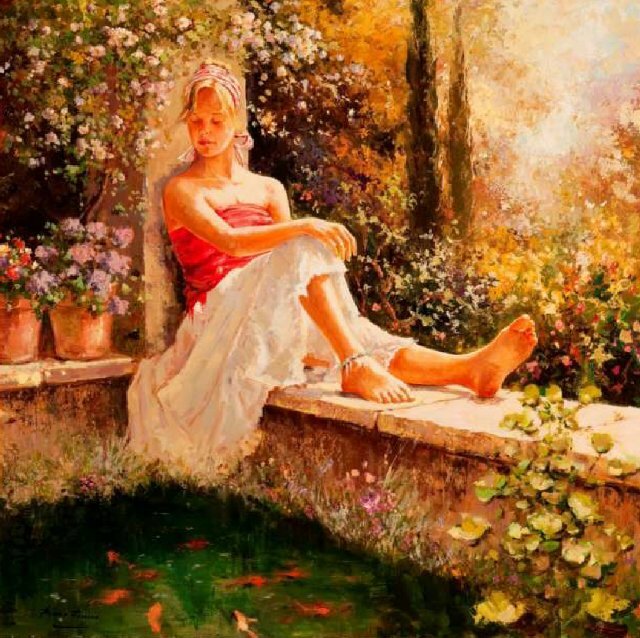 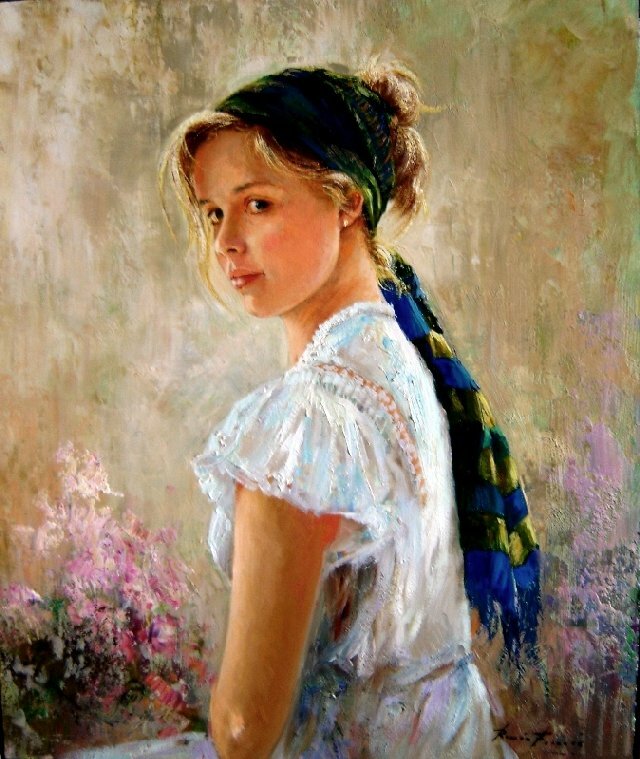 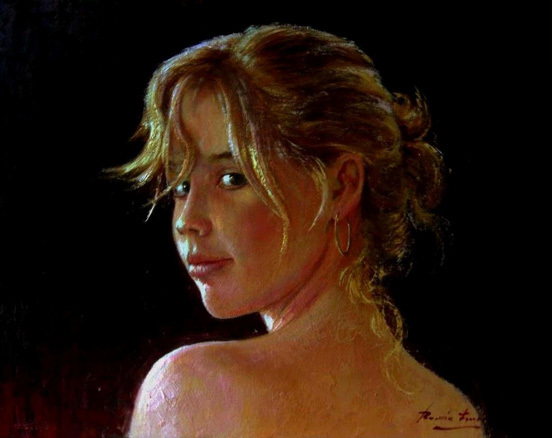 At The age of fourteen he began to paint in the workshop of Gaspar Frances Rico. 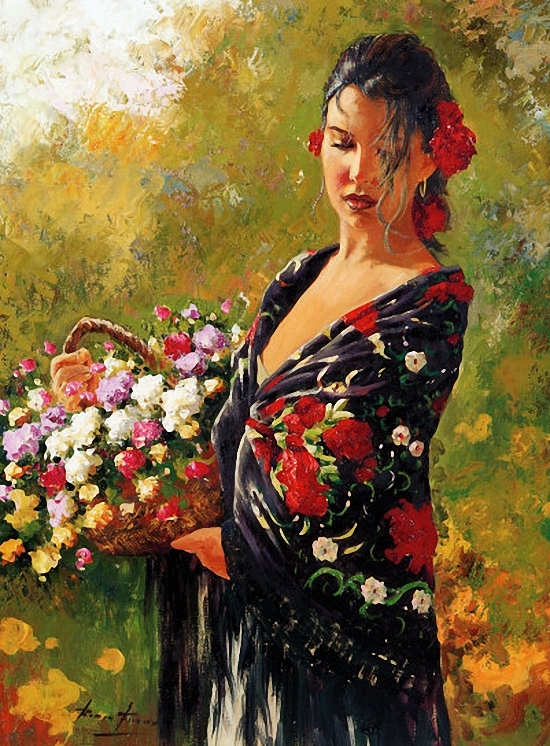 Rico became more of a friend than a teacher, and his work influenced Frances’ artistic formation. 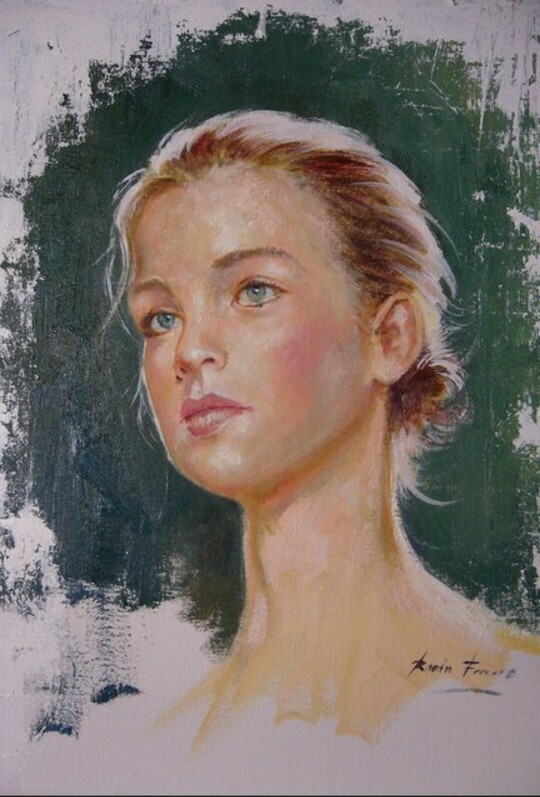 Frances’ work is characterized by its superb draftsmanship and the feeling of light that he manages to reflect in everything that inspires him. 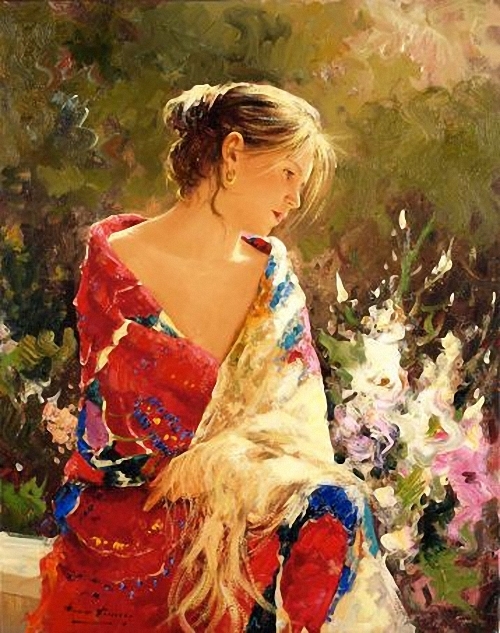 His paintings are employed lavishly, with dense buildups in the floral groupings and the landscapes surrounding the female figures which are the core and focus from which all else radiates. 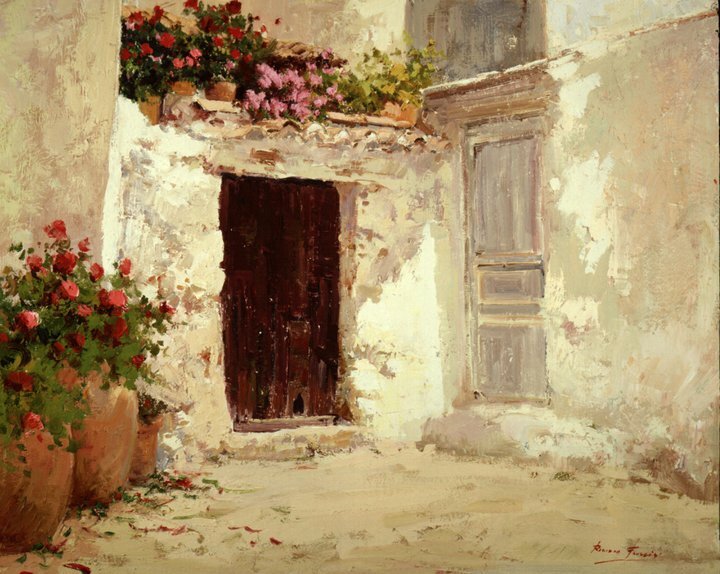 His work can be found in many important public and private collections in over 30 countries, including the United States, France, Italy, Spain, Germany, Great Britain, The United Emirates, Japan, Mexico and Canada. 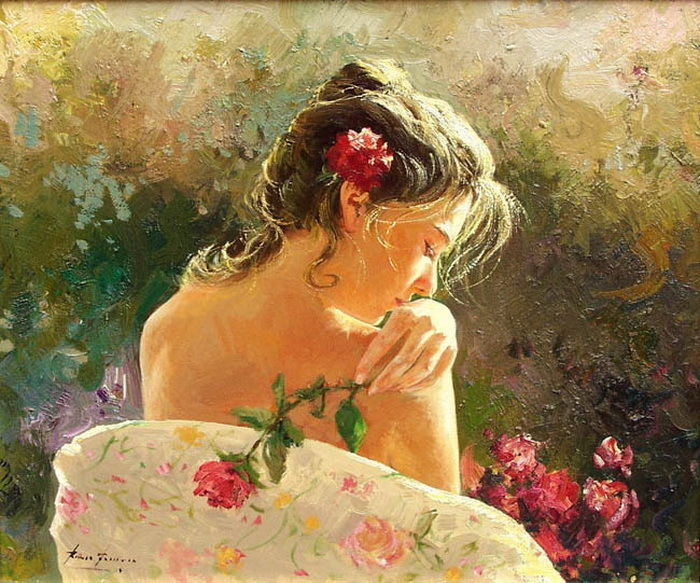 He has had more than 50 personal exhibitions and had participated in many collective exhibitions. 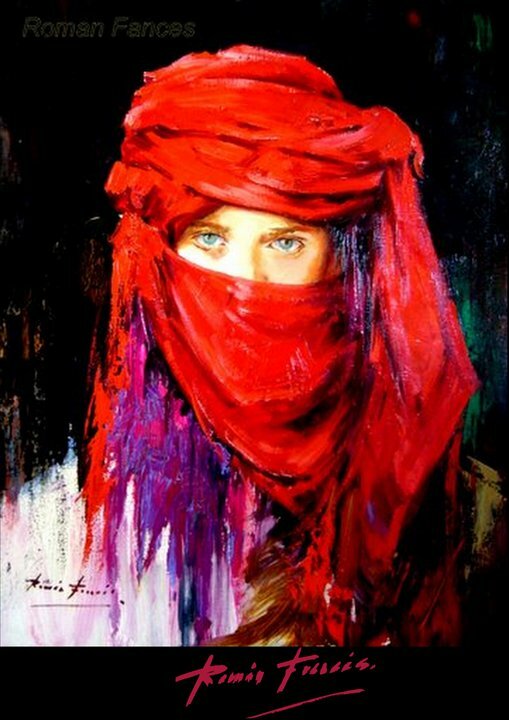 He has exhibited at El Greco, the Gaudi and the Castellon 120 in Madrid, the Sala Gabernia and Segrelles in Valencia, the Sala Florins in Barcelona and Bandit in Malaga, among others.